As the fall foliage season is such a wonderful time of year to visit the Smokies, it is also a busy time! 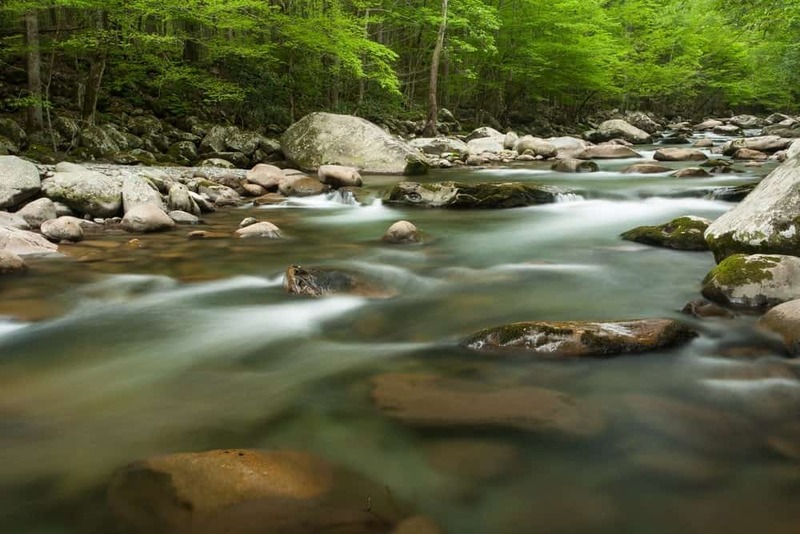 The annual showcase of colors attracts a huge number of visitors to Great Smoky Mountains National Park where many areas of the park can experience congestion and traffic delays. When staying at Greenbrier Campground, there is no need to head into the park to view the beauty of the fall foliage as you can see it everywhere around our campground! Avoid the crowds, traffic and stress of the National Park and relax at your campsite where you can fully enjoy the splendor of the autumn colors. 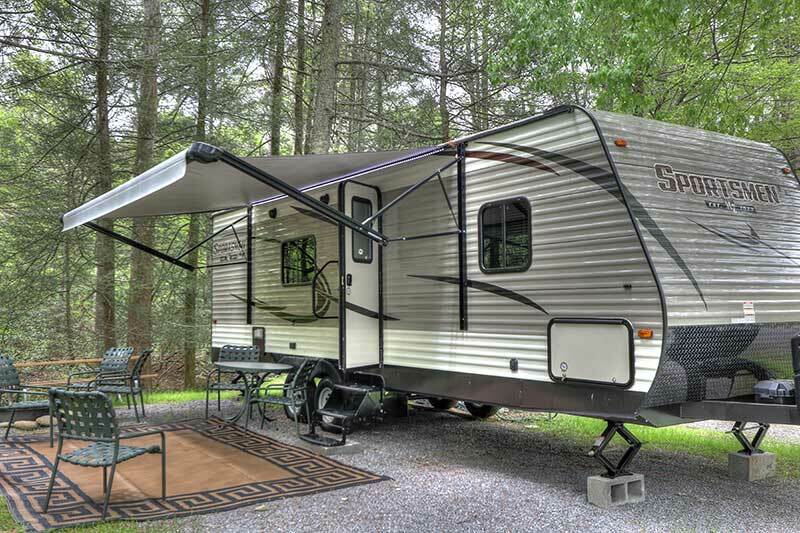 Greenbrier Campground is situated in an ideal location among the Smokies where you can enjoy fantastic scenery at any time of year. During the fall foliage season, the gorgeous leaf colors are simply the icing on the cake! Imagine stepping out of your tent or RV in the morning to watch the sunrise over a mountain peak as the autumn colors come into view. 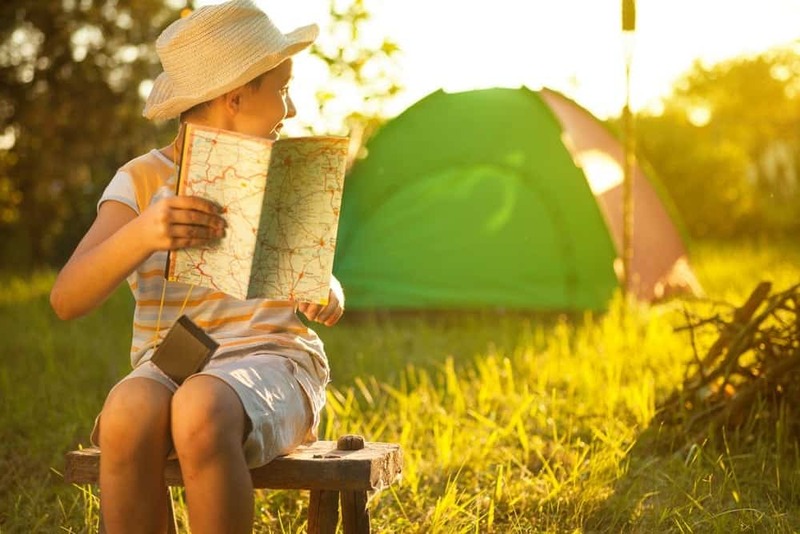 We offer just under 100 full hookup campsites than range from premier river frontage sites to wooded sites, so feel free to select your preferred location! Another reason why our campground is the best place to experience fall foliage in the Smoky Mountains is because we offer affordable rates to all of our campers! Many hotels, cabins and campgrounds may hike their rates way up during fall foliage season, but we are pleased to provide excellent rates even during the high season periods. This means that you can keep your vacation within a reasonable budget and have more money to spend on other parts of your trip! Greenbrier Campground is a pet friendly campground where you can bring your furry companion along with you to see the fall foliage! 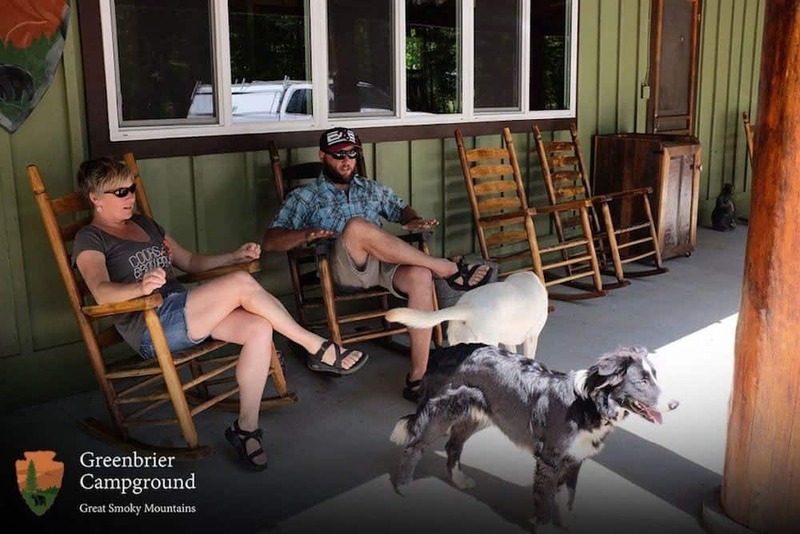 Pets are prohibited on most trails of Great Smoky Mountains National Park, but we are happy to welcome pets to our scenic campground. We have plenty of pet receptacles located throughout the campground and at the dog park for your convenience, and we only ask that pet owners respect the rules of the campground and your fellow campers. Check out all of our campsites in the Smoky Mountains today for the best way to experience fall foliage in the Smoky Mountains! We look forward to seeing you this autumn at Greenbrier Campground!